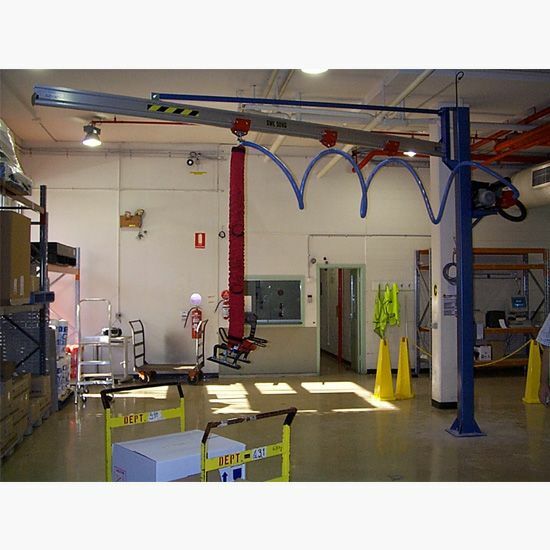 The Altrac workstation jibs have a smaller scope than gantry cranes, and can be a useful tool for repetitive work station operation, such as stacking objects on pallets or simply moving them from one fixed point to another. 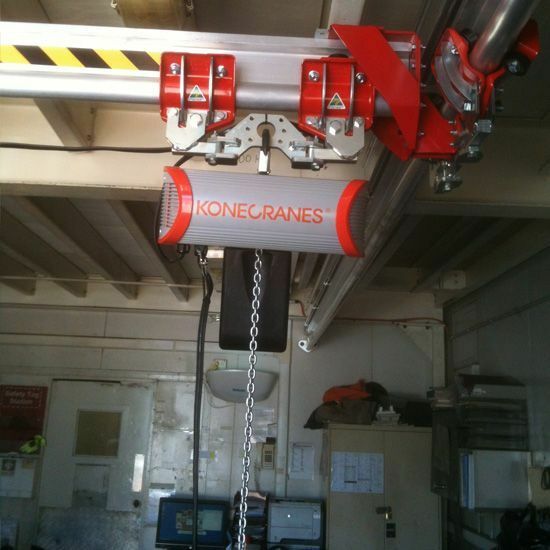 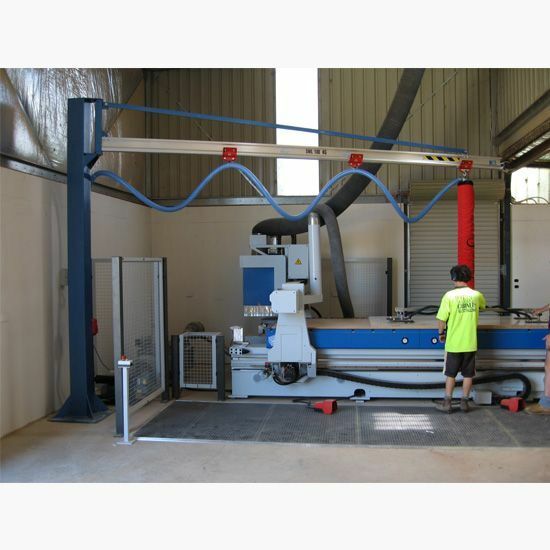 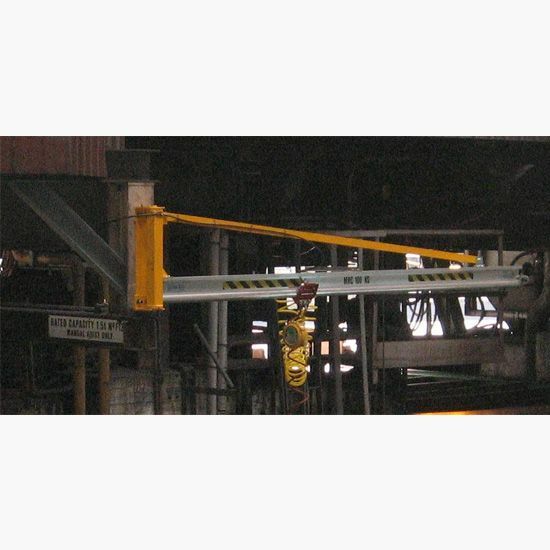 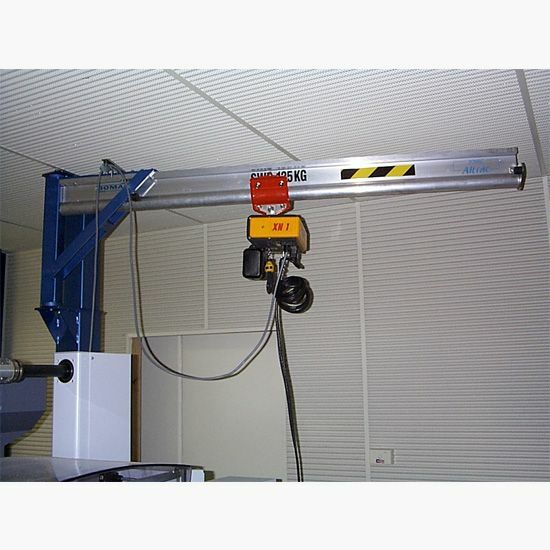 Altrac jib cranes may be rated up to 1000kg MRC. 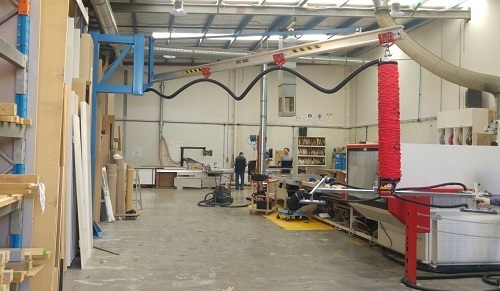 The maximum jib length is 5m. 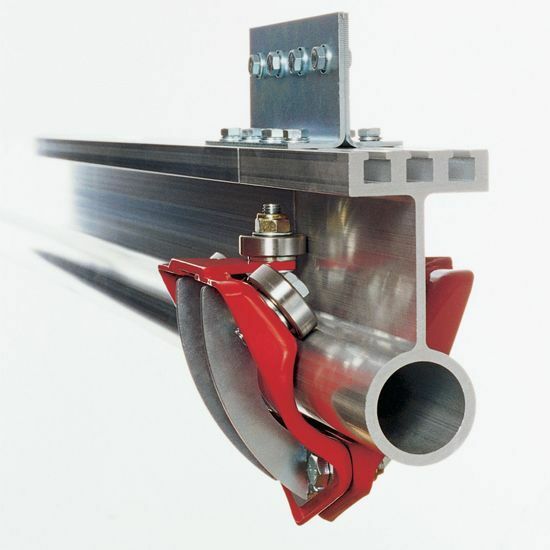 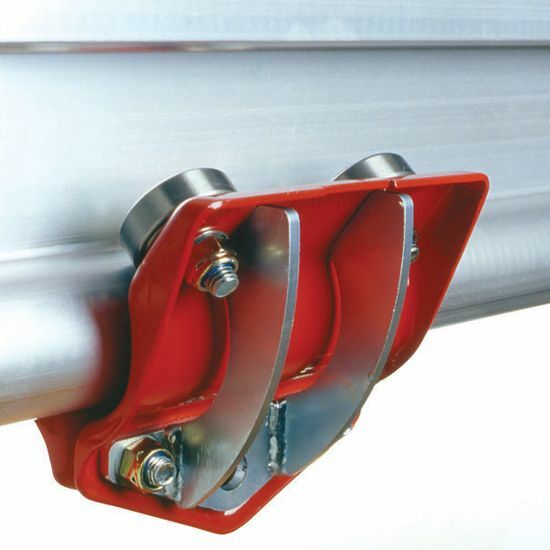 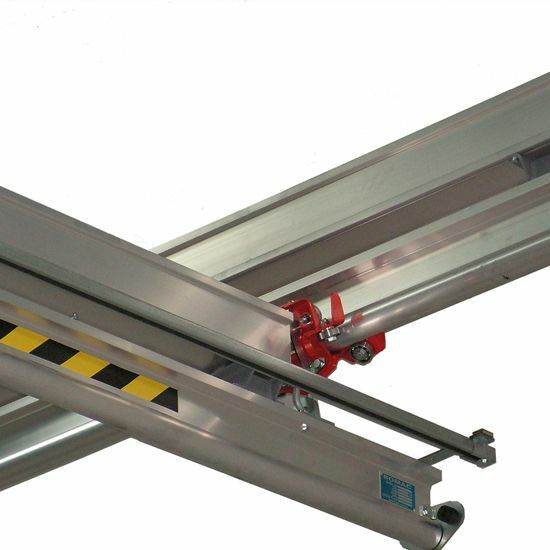 The lightweight Altrac Rail and Bomac Trac Trolleys allows for ease of operator use. 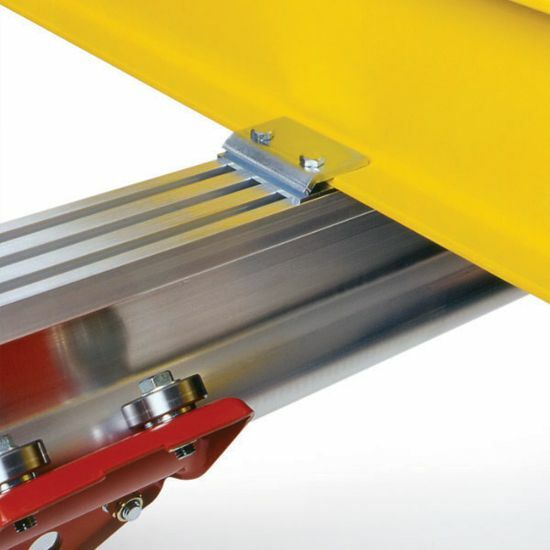 The unique design of the Trac Trolleys enables them to run smoothly and easily even when the load is being pulled off-centre. 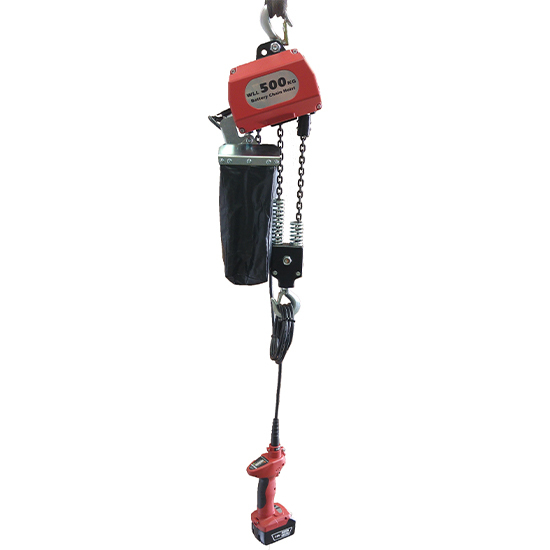 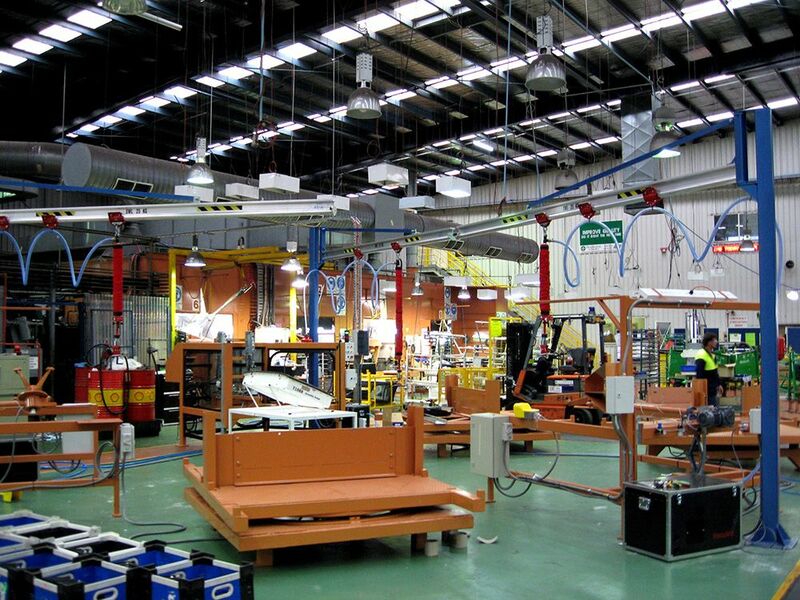 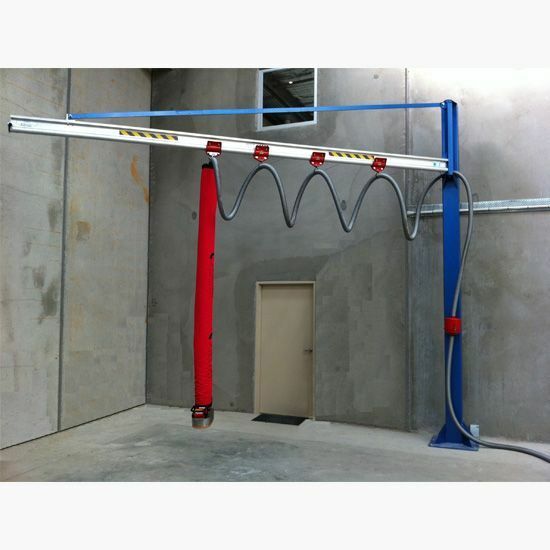 Manual, electric, pneumatic hoists or vacuum lifters may be utilised to meet your specific needs.